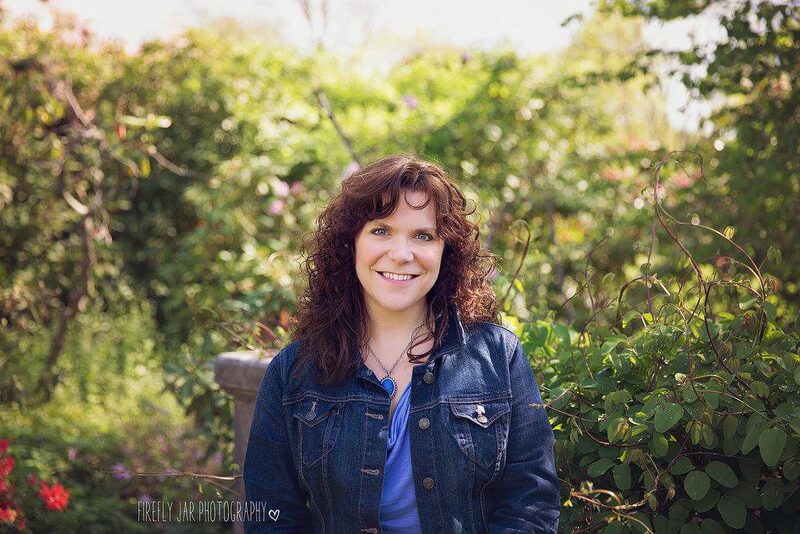 A lifelong resident of northern New Jersey, Dawn Altieri has been scribbling stories practically since birth. After reaching a milestone birthday (she won’t say which one), she figured it was about time she took a shot at writing professionally. With an overactive imagination and a slightly twisted mind, she enjoys reading dark and dangerous tales almost as much as writing them. When she’s not curled up on the sofa with her laptop, her latest story, a box of chocolates and a cup of tea (or a glass of wine, depending on the time of day), she can be found volunteering in the world of animal rescue. She shares her home with her husband and daughter, and a menagerie of rescued fur-babies. Chloe Addison is on the verge of a promising career in real estate development until an explosion destroys her first major project and casts suspicion on her in an arson investigation. Her career is suddenly at risk—and possibly her life. 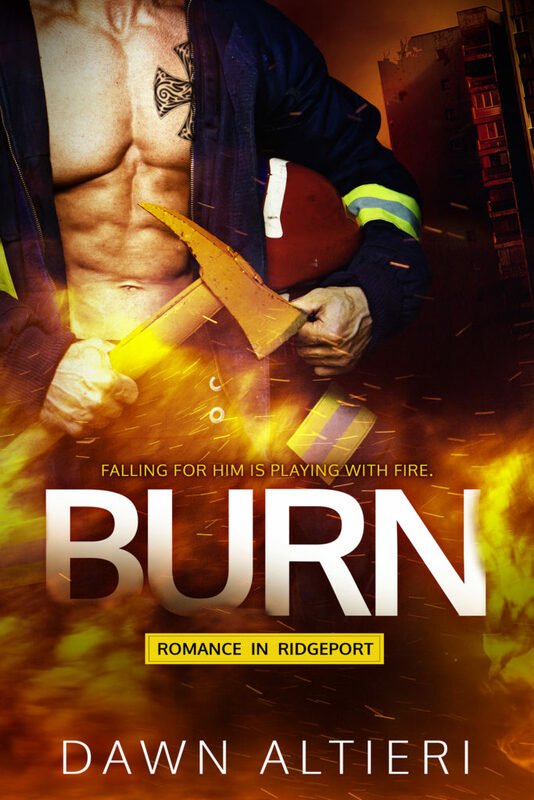 Firefighter Ryan Monroe wants a spot on the arson team, and getting close to Chloe might be the best way to solve his first investigation. Despite a painful past of his own, Ryan has dedicated himself to saving people, and when he realizes Chloe is in danger, she’s no exception. 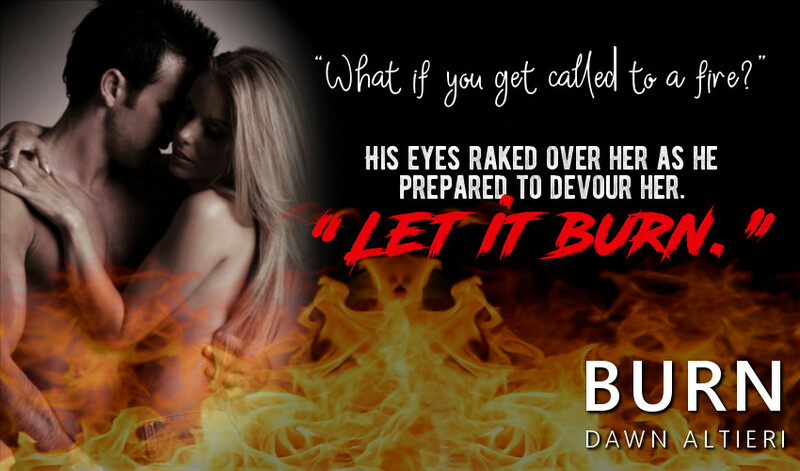 He just might be the perfect guy to rescue her, but their attraction could bring them both down in flames.